A Scientist Costume for Halloween? My children did not pick a scientist costume for Halloween. That is good, I guess. Judging from children's books, the image children have regarding scientists may not be flattering. Take, for instance, Mr. Galvin, the science teacher in Big Nate, or Dr. 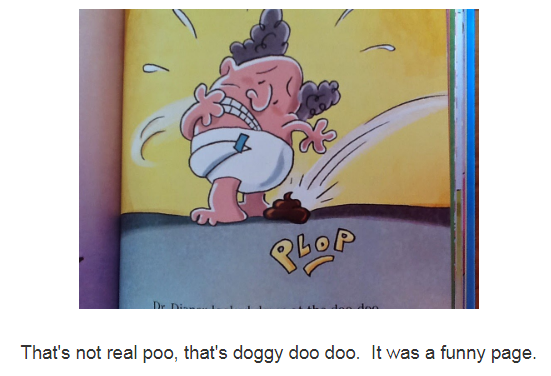 Diaper from Captain Underpants. 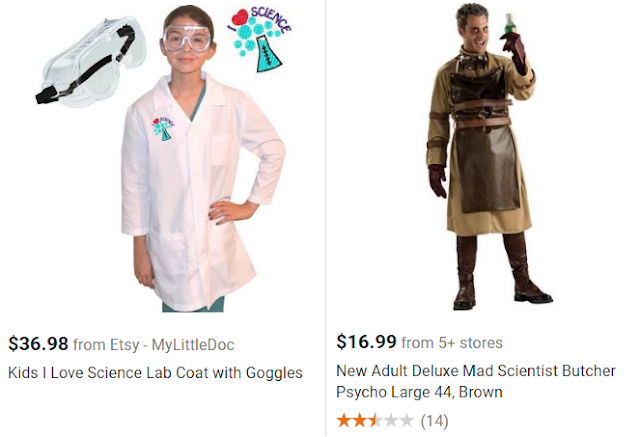 Why dress up as a decent scientist when a costume for a mad scientist is less than half in price. Scientists are old and white males. Whether what children see in their books as depictions of scientist affects their perception of scientists is of course still debatable. However, how books represent culture and the views of society in general is not debatable. These pictures are real clues to how society views science and its main actors. These are real challenges to learning science during the years of basic education. When Problems in Education Are "Not in Education"